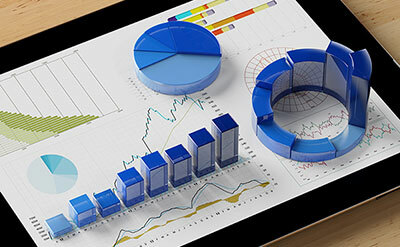 Our experts work with you to provide comprehensive financial planning services based on your specific needs. Our approach focuses on reducing risk while increasing performance. DiMatteo Financial Group works with you to find health insurance policies that work best for your business. We also sell life, accident, and other insurance from trusted providers. 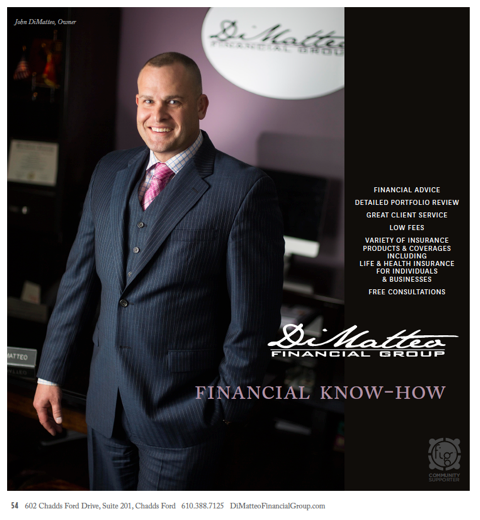 Secure your financial future and achieve total peace of mind with DiMatteo Financial Group, an experienced advisory firm in Chadds Ford, Pennsylvania. 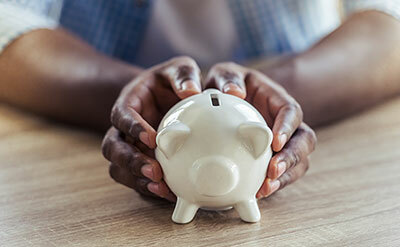 We focus on all areas of retirement planning, including 401ks, IRAs, and even long-term care insurance. We are an independent investment advisory Firm made up of former Vanguard crewmembers. Our staff builds relationships with our clients, so we can better understand your investment goals and financial needs. Helping clients with insurance protection and meeting their retirement goals! Contact us in Chadds Ford, Pennsylvania, at (610) 388-7125 to schedule a free investment advisory consultation.